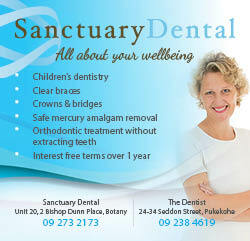 It should be easy to visit the Dentist! Also includes Panoramic OPG Imaging (Full mouth digital X-ray). Treatment plan with associated treatment costs quoted and printed for you to take home. A follow up complimentary meeting with our treatment co-ordinator can be arranged if you require further discussion about your treatment plan or financial support on how to implement it. 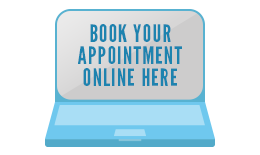 Book online now or contact our friendly team to find out more and they will book an appointment with you over the phone.